ISLAND - FAIRFIELD COUNTY "IT!" 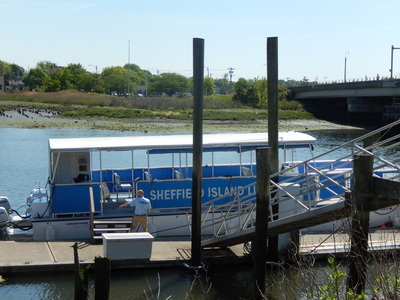 Enjoy a cruise to beautiful Sheffield Island. 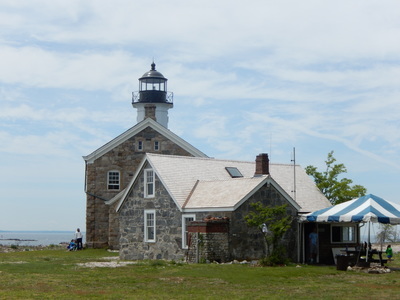 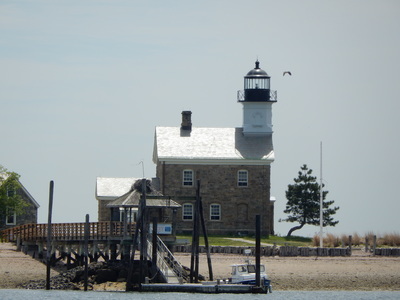 Tour the lighthouse, hike the island, bring a picnic or join them for a clam bake.